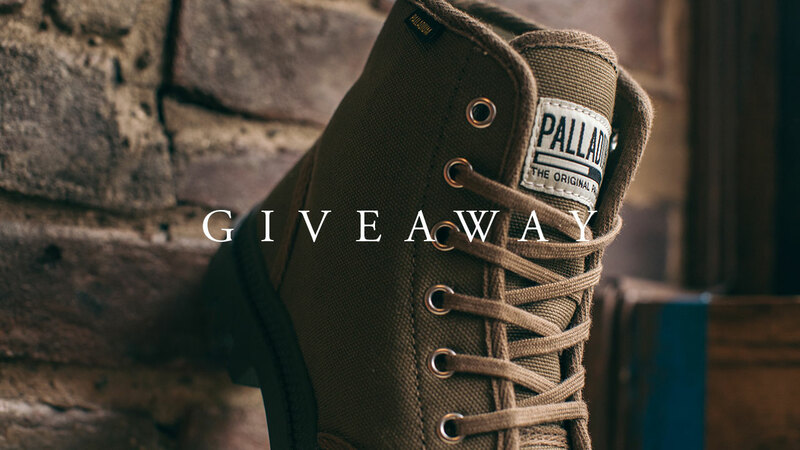 We’re giving away a pair of premium Palladium Boots to one lucky winner. Follow @saichiph & @palladiumbootsph on Instagram and tell us in 30 seconds or less what ‘Exploration’ is to you. Submit your vids here. Deadline of submission of entries is on August 24.